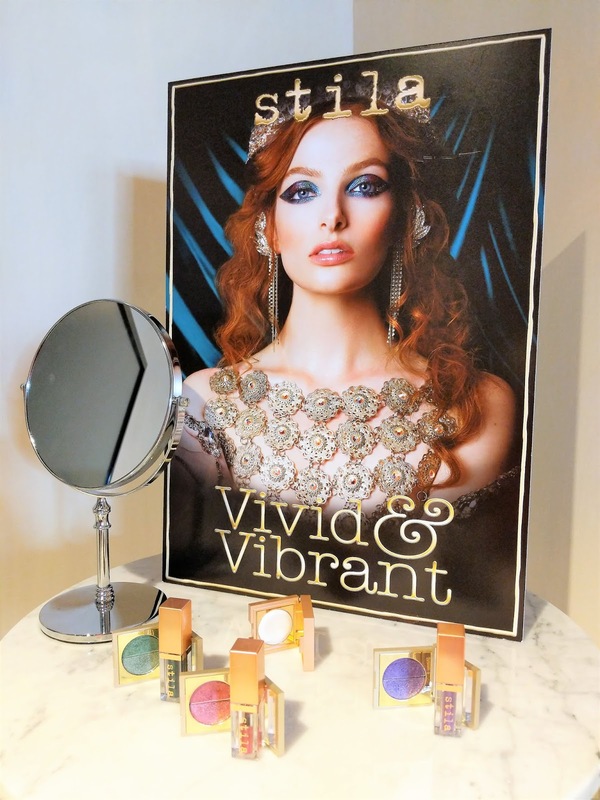 This week I am writing about something slightly different than my normal beauty reviews. At the moment, I am going through a busy spell at work and at times, I really feel like there aren't enough hours in the day. 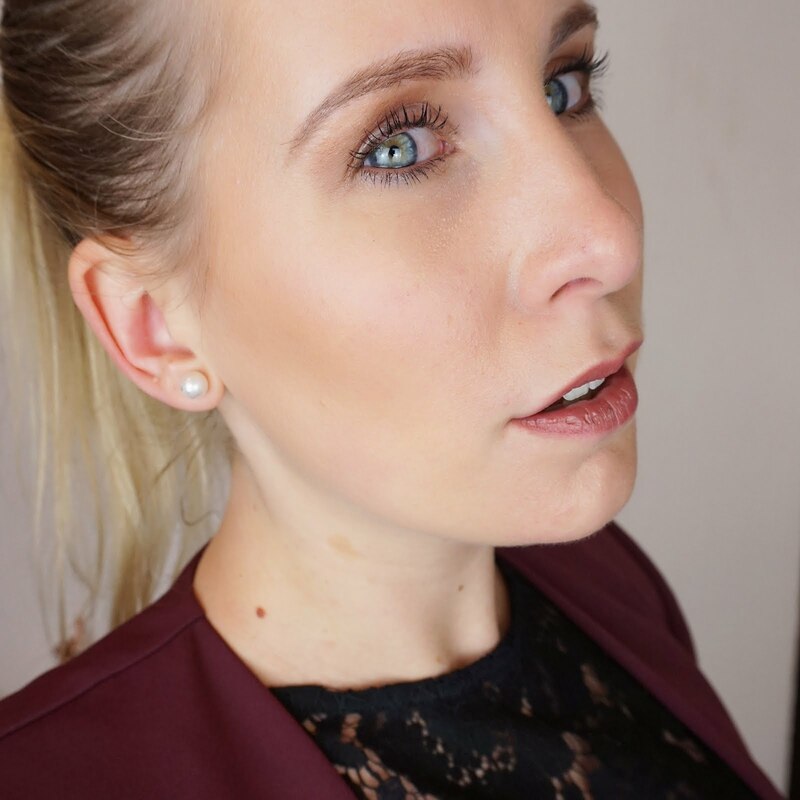 This winter I have noticed just how much influence work can have on your mental health and that if we are not careful, it can easily lead to depression. I found that it is very important to listen to my body during those times because the last thing I want is to be sitting at home with a burnout! A healthy work-life balance plays a large role in this and there are numerous ways through which you can achieve this. 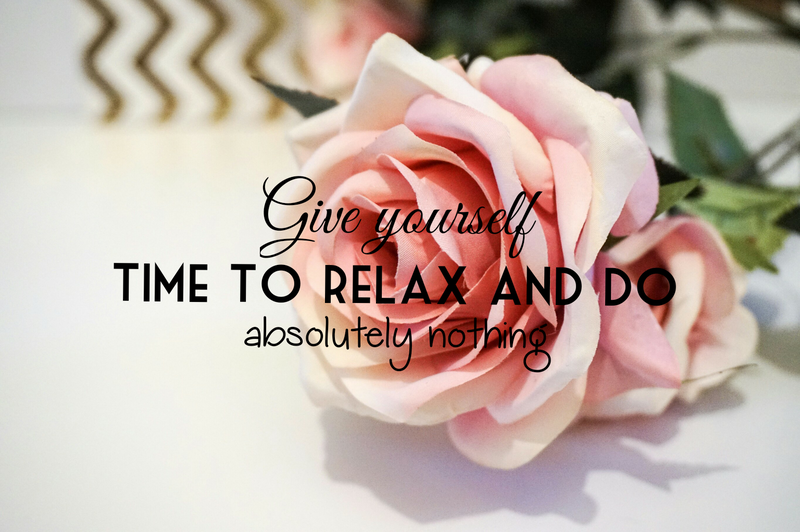 For me that means taking the time to relax. Forcing myself to do nothing for a change, as hard as I find that at times! 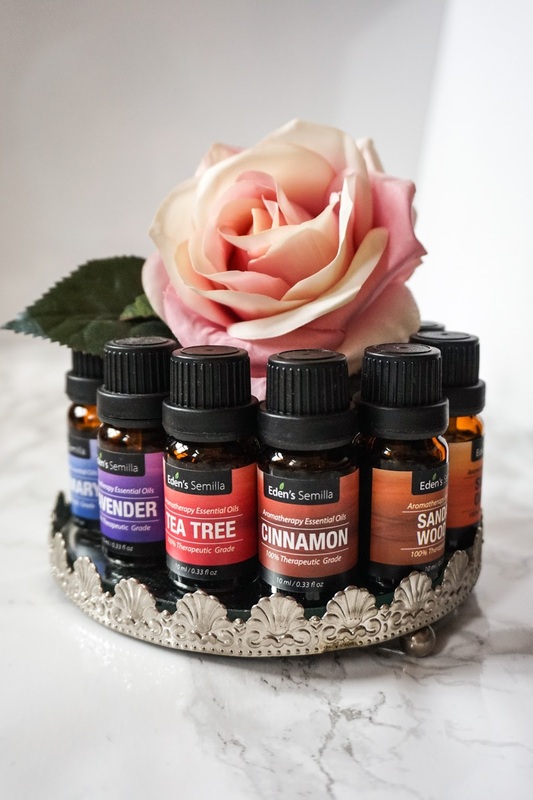 In this post I want to share one of the ways through which I relax: by using of essential oils. 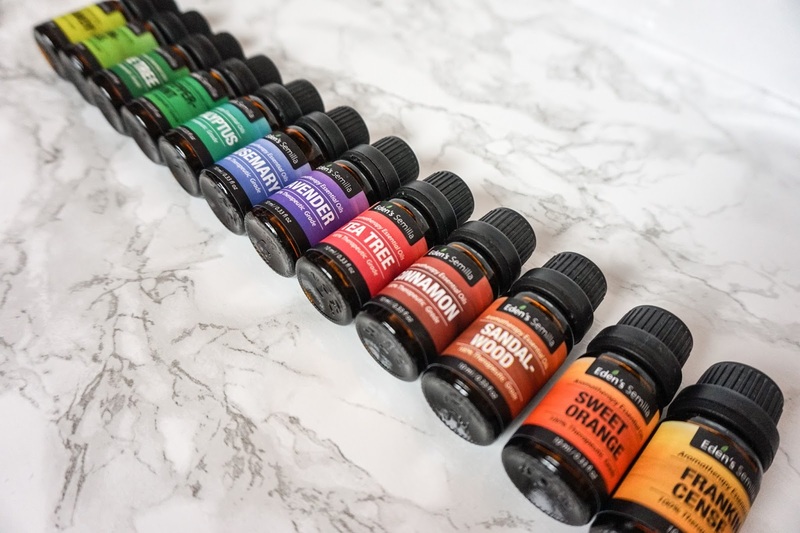 I have always loved essential oils and have been using them on and off for years now. They are good for so many things. 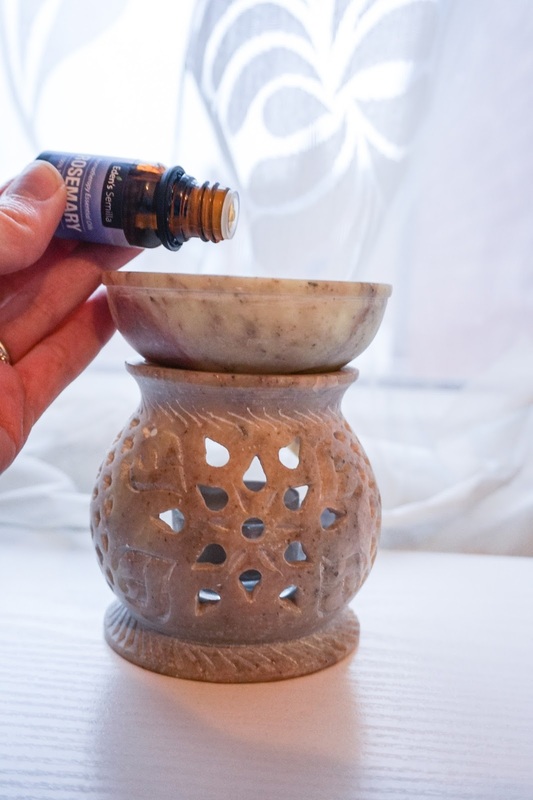 The easiest way to use them is in an aroma burner, you just add a couple of drops to the dish with water and light the candle underneath it. I bought a lovely stone aroma burner ages ago and it really is my go-to item, and not just to make my house smell lovely. 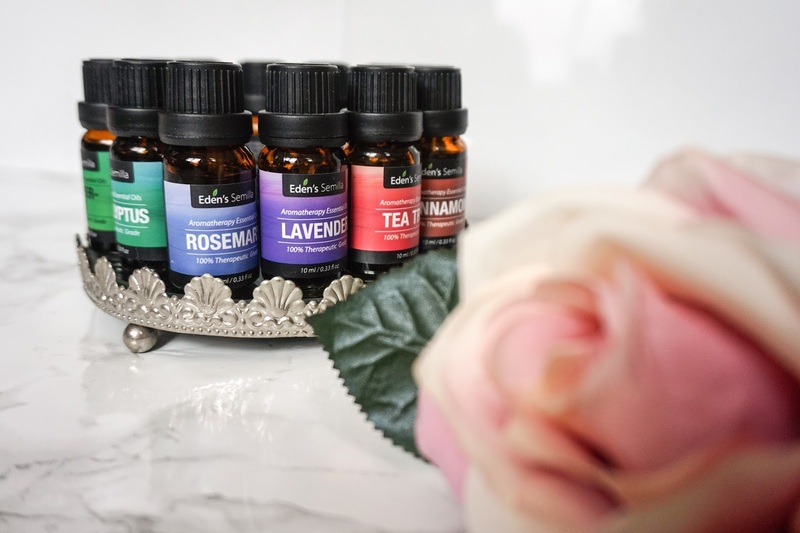 Another way to use essential oils to relax is by adding a few drops to running water when taking a bath. Those are probably options that most people are familiar with but did you know that a few drops of lavender oil on a pillow will make you sleep better? Or that eucalyptus oil in a bowl of hot water is great for steaming your face when you are suffering from blocked sinuses? Another thing you can use them for is to add fragrance to any unperfumed massage oil, body lotion or hand cream. You can use essential oils for anything really. I would always recommend using them diluted though so that you can benefit most from them. For me, the ultimate way to use essential oils has to be the bath though. I find nothing more relaxing than running a bath and adding a couple of drops of lavender oil, and some candles and just close my eyes for a minute. I must admit, I do not often take the time to do this. What is your favourite way to relax after work? 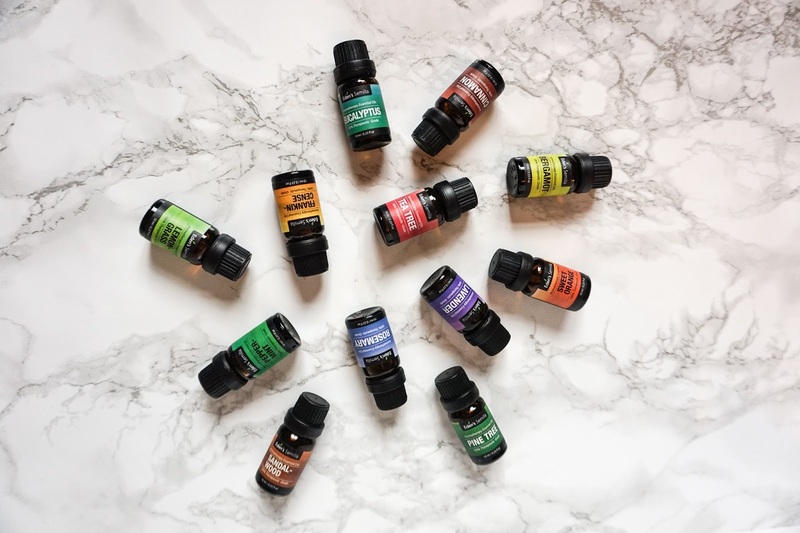 I would love to read all about it or if you have any other uses for essential oils, please do share this in a comment below! I hope you have found this blog post useful and make sure you take the time to stop and relax every once in a while.